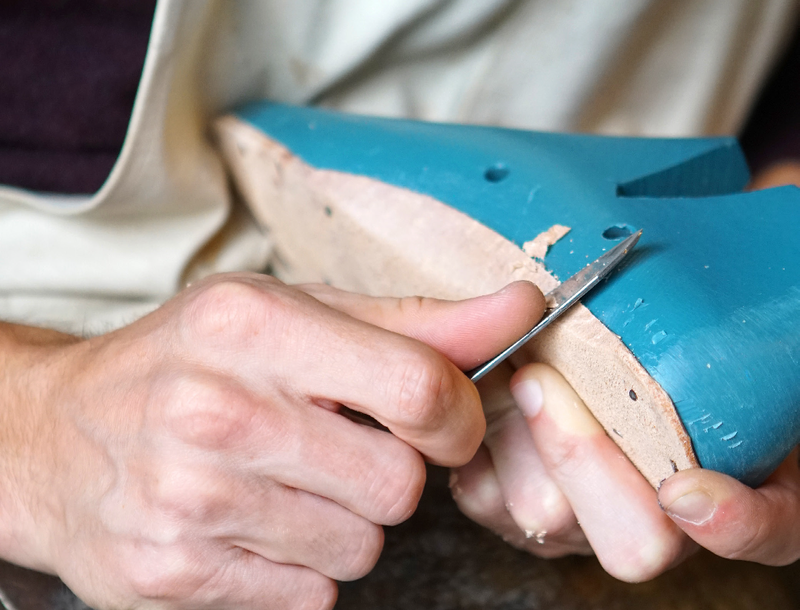 The report presents a short review of the better practices in the shoe industry. 1. Improving working conditions in all parts of the production supply chain (from tanneries to factories) including employment contracts, protection of vulnerable workers, working time etc. 2. Occupational health and safety (OHS) for workers in all parts of the production supply chain (from tanneries to factories). 3. Freedom of association – including collective bargaining, cases of good industrial relations, effective resolution of industrial disputes, and support for trade unions and workers’ rights. 4. Environmental issues including the use of toxins, water and waste treatment etc. 5. Transparency and traceability of the supply chain – including public reporting of audits, suppliers, grievance mechanisms, wages etc. 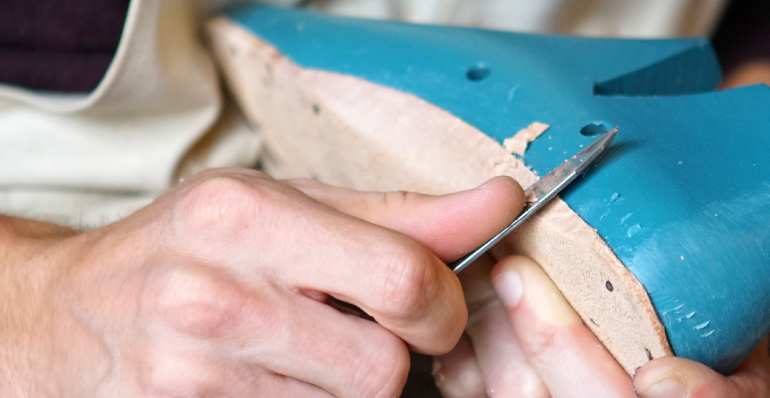 The report aims to share good practice learnings, case studies and results for others to follow and to share with all stakeholders examples of sustainable alternatives within the shoe industry. It is not designed to be used as a shopping guide nor does it attempt to rank or rate brands. Cases are not examples of compliance with local, international or EU laws and regulations but are examples of significant steps to develop innovative and outstanding practices which provide positive impact for workers and their families.